NC Stage Arts in Schools program works to build relationships with students, educators, artists, and administrators, as well as empowering the community, with the tools of learning and discovery unique to theatre. Stages residencies implement hands-on, experiential activities to help teachers enhance any subject. NC Stage has taught residencies on the Harlem Renaissance, the Civil War, famous women—just about anything a teacher wants to explore with the curiosity and creativity that theatre cultivates. This interactive residency is a great way to engage both traditional and non-traditional learners in the curriculum unit. 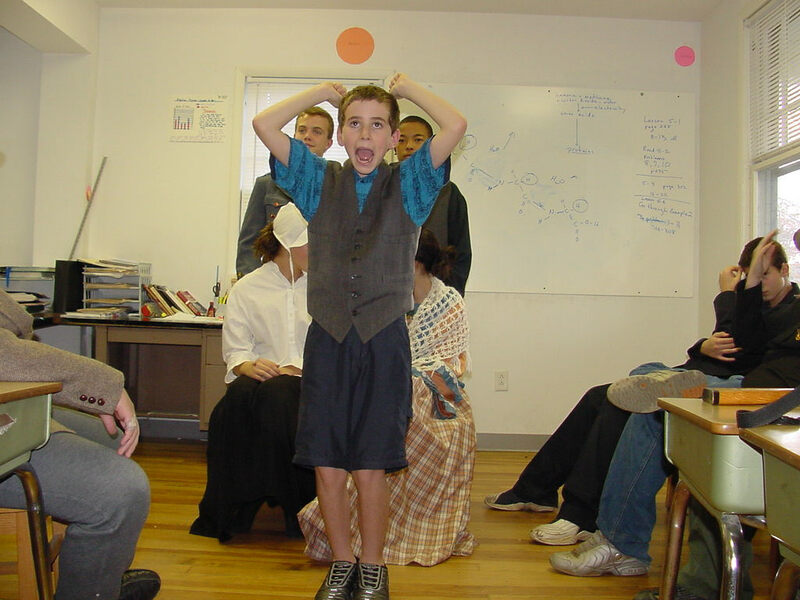 Page to Stage brings Shakespeare to life in elementary, middle, and high school classrooms! Through high-energy workshops with trained teaching artists, every residency includes hands-on activities to help students become comfortable with Shakespeare’s language and themes. 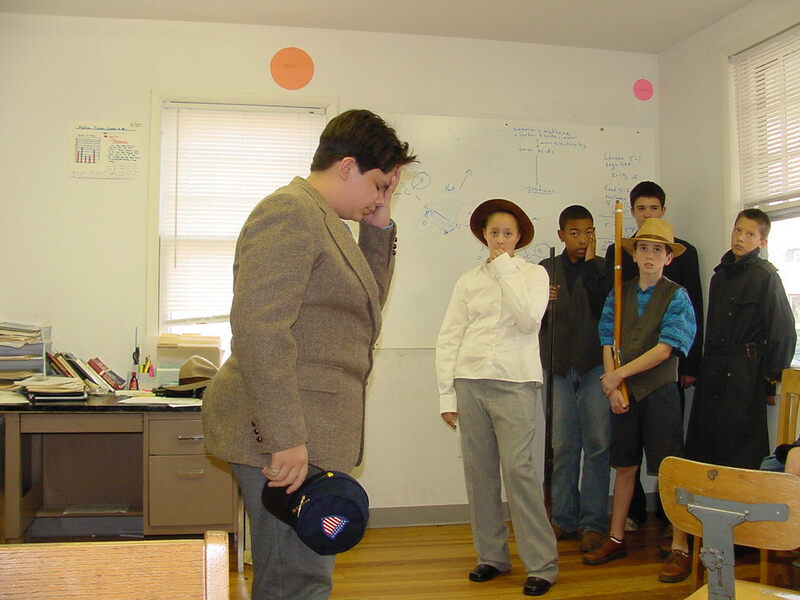 A Page to Stage residency can be tailored to cover any Shakespeare play for any grade level. 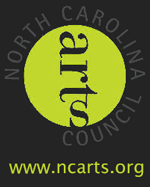 Theater Arts meets North Carolina Essential Standards for Theatre. Beginning with basic exercises and working through a rehearsal period towards performance, students build skills in acting, directing, and design. Students will work with elements from storytelling, improvisation, masks, and pantomime to stage short selections from various plays. NC Stage residencies have been used to supplement classrooms in language arts, social studies, civics, and even science. While experiencing the academic value of a theatre-based lesson plan, students will gain a host of intangible skills: public speaking, cooperation, listening, concentration, attention to detail, and respect. 1. 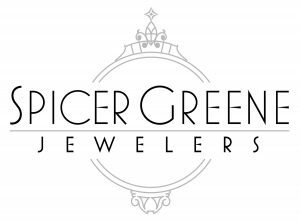 Call our staff to discuss your goals for the residency and we will schedule a one-on-one meeting to plan the details of your residency. 2. You will meet with one of our professional teaching artists to create the curriculum of the residency. The teacher is the expert on his/her students, their strengths/weaknesses, and needs. The teaching artist uses his/her skills to tailor the residency to achieve the teacher’s goals for the class. The teacher and teaching artist collaborate to plan an effective residency. 3. During the residency the teaching artist will visit your classroom to lead a series of workshops. Depending on your needs, these workshops may focus strictly on academic content or may include team-building, cooperation, and focus activities.  Residencies may also be structured to culminate in a presentation of scenes acted, directed, and designed by your students! A 2001 study of high school students in Guilford County, NC, found the graduation rate for students participating in performing arts was 99.72 percent compared to the state average of 62%. In Southern Pines, NC, only three students involved in drama programs have dropped out of school in the last 20 years, according to Theatre Educator Judy Osborne. In 2008 the Florida Department of Education conducted research which found that the more arts credits a student takes in high school, the greater results on SAT and FCAT testing and a stronger likelihood of high school graduation. Studies show that students who are given additional ways of learning information actually do better on standardized tests than students who are only taught by traditional means. We do our best in planning the residency to be sure we are covering exactly what the teacher needs us to cover, given the demands on classroom time. Get in touch with our education department today to start planning your residency. Email us at education@ncstage.org or call the theatre at (828) 239-0263.